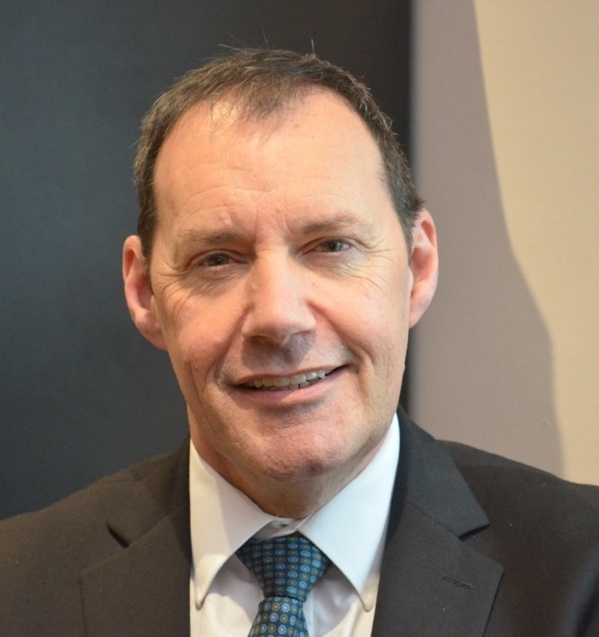 Rob Burgon, workplace safety manager at the Royal Society for the Prevention of Accidents (RoSPA), discusses the value of training, bridging the skills gap and the more popular courses and modules the charity offers. The number of workplace accidents is at an all-time low, meaning Britain’s construction sites, factory floors and offices are now the safest in the world. But this does not mean we should put training on the shelf - far from it. To be successful, organisations must keep up to date with legislative and regulatory developments (changes to the Construction (Design and Management) legislation on April 6 are the most recent examples) and train employees accordingly. Meanwhile, a recent Confederation of British Industry study found that 58% of businesses are 'not confident they would have enough highly skilled staff available for their future needs'. Another report found that, in eight major European economies, 27% of entry-level jobs are being left vacant because employers can’t find candidates with the necessary skills. While those statistics are not necessarily health and safety related they do still show the dire need for relevant skills across the country and Europe, which, in industries such as construction, will have an intrinsic health and safety element. Thankfully health and safety training is taken extremely seriously in Britain, both by employers and employees, borne out by the number and types of courses being taken. A number of RoSPA-run courses have achieved BTEC accreditation, meaning the training is now more credible and attractive to employers and their staff, making them qualifications that are equivalent to A-Level standard. Remaining ever-popular, the Manual Handling course can be delivered in-company not only in the UK, but around the world. Delivered by an experienced professional with both health and safety and teaching qualifications, RoSPA trains the trainers and gives them the skills to deliver effective manual handling training. Back injuries and related ill health persists in being a problem faced by organisations, leading to thousands of lost hours in sick days, and it is these kinds of issues regularly encountered in the workplace that appear to drive training needs. Driving training for employees will always be popular for this reason. Between a quarter and a third of all road crashes in the UK involve someone who is driving for their job, while research shows more workers are killed or injured in work-related road accidents than in all other occupational activities combined, equating to roughly 150 people killed or seriously injured in a work-related crash each week. Driver CPC courses are legally essential for all professional bus drivers, coach drivers and LGV drivers, but it is the non-essential Defensive Driving - The Original Development Course that continues to grow in terms of the number of people attending as organisations look to eradicate work-related accidents on the road - so much so that this is now RoSPA’s most popular course. Learning differs from delegate to delegate as the trainers will tailor the course to suit the development needs of each driver, teaching them a systematic approach to hazards and defensive driving techniques. The NEBOSH National General Certificate is, and perhaps always will be, the most popular health and safety qualification in the country, as it remains the must-have certification for a career in health and safety in the UK. But there are emerging courses that appear to be taking more precedence as the health and safety focus shifts. Over the past few years more and more attention has been paid to how the elderly are treated in care homes, and, particularly in the wake of the NHS Staffordshire crisis, how patients are being cared for. It follows then that the RoSPA Safer People Handling Training is becoming increasingly popular. In the care sector, manual handling of people is the biggest cause of injury to both staff and service users, so the course has always been an important learning tool for care industry professionals, not least as it helps to safeguard the dignity and respect of the patient. But behind the country’s seemingly-increasing thirst for training courses lies the fact that the British workplace is the safest in the world, something of which I am sure all employers are immensely proud, and a mantel which I believe they fully intend to hold on to. The old Health and Safety Executive line 'train to survive' always rings true, both in terms of protecting employees’ wellbeing and in securing the organisation’s reputation and financial future.